Orange is the New Black is back in action. Today, Netflix announced season five of the TV series will debut in June. The prison dramedy stars Taylor Schilling, Uzo Aduba, Laura Prepon, Michael Harney, Michelle Hurst, Kate Mulgrew, Danielle Brooks, Natasha Lyonne and Taryn Manning. Netflix has already renewed the show through season seven. Season five of Orange is the New Black premieres on June 9th. What do you think? 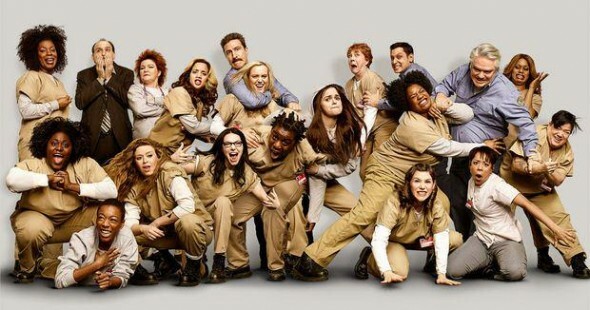 Are you a fan of Orange is the New Black? Are you excited for the new season?